The iPhone overheating problem is faced by many iPhone users regardless of the iPhone used. 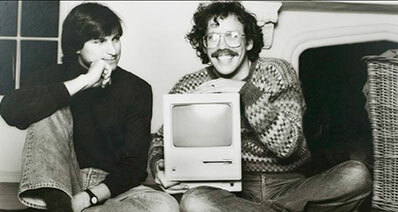 Whenever the iPhone is used relentlessly for gaming, chatting, watching high-quality videos, etc. you might have noticed the iPhone getting warmer by the second to the point where the iPhone overheating might actually cause serious damage. Apart from the rise in iPhone temperature, iPhone overheating can also be identified when the device stops charging, or camera is not functioning properly/disabled, or when the screen/display goes dim. When this iPhone overheating problem is overlooked, the iPhone is bound to face some serious damage causing disturbances in its usage. Luckily, this iPhone overheat issue can be resolved with some proper guidance. Here, are the 12 possible ways to fix the iPhone Overheat Issue. The first thing to do whenever an iPhone overheating problem is faced is to let the iPhone cool off regardless of the temperature. Usually, there will a message or a pop-up to indicate that the iPhone overheating may occur. The iPhone must be switched off so the functioning may not fuel additional iPhone overheating. Remove the iPhone case and put the device on a table or some area, which will help the iPhone to cool down. It is better not to hold the iPhone in the hand while it is overheating. Also, try to move the iPhone to a place where it can receive some cool shading. 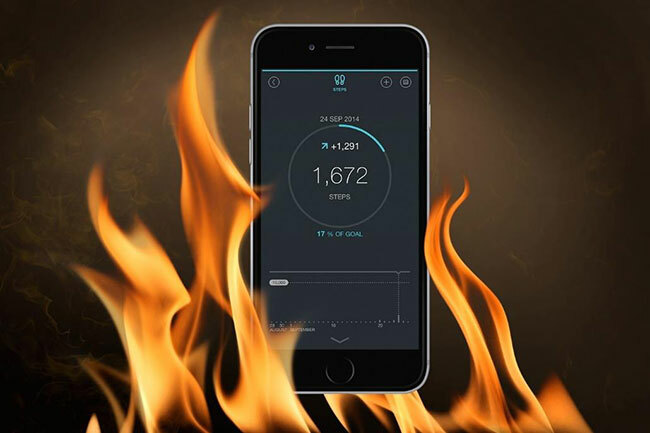 It is better to take precaution than to face the ultimate iPhone overheating damage. Simple things that you do unintentionally will have a negative effect on the iPhone. Here are the things one should keep in mind to avoid iPhone overheating. Never expose your iPhone to direct sunlight. 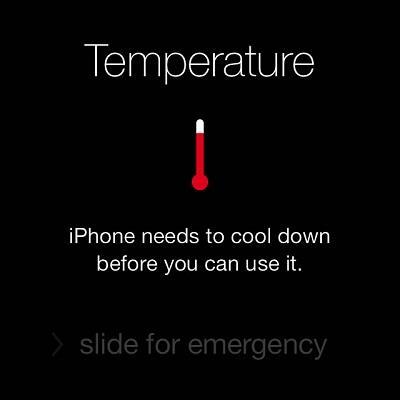 This usually happens during summer vacations where people leave their iPhone under direct sunlight without even noticing the temperature. This can be avoided by keeping the iPhone in a bag or under shade. Extreme coolness will only aid the iPhone overheating so, avoid taking it to any refrigerated environments. As bizarre as it sounds, there are people out there who put the iPhone in the refrigerators so it can cool off quickly. Never go for such measures. Never leave your iPhone in the car where it is parked since it will only fuel the iPhone overheating. Most of the cases, the iPhone overheating is observed when it is charging. The reason might be the usage of wrong cable or the adapter. 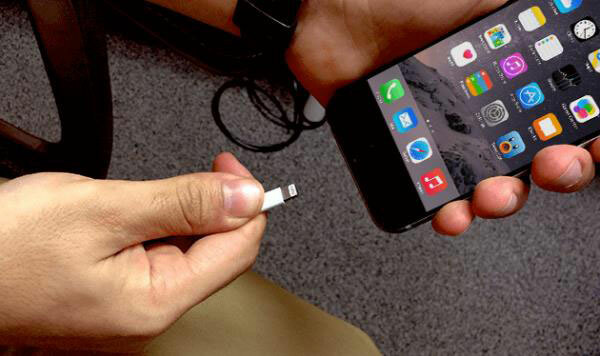 Remove the charger and observe if the iPhone cools down. If the cable used is correct then check the surroundings and see if there are any electrical items that are emitting off heat. Refrigerators and television sets give out a lot of heat. So, move the charging to some cool or well-ventilated place and away from the heat releasing items. All the attempts to recover the iPhone overheating issue might not be successful. 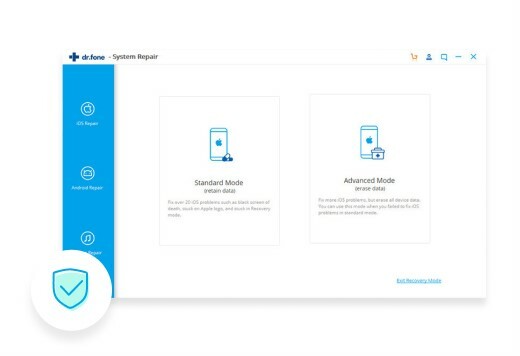 In such cases, to bring the iPhone to its normal status, iSkysoft Toolbox - iOS System Recovery is the ideal software. 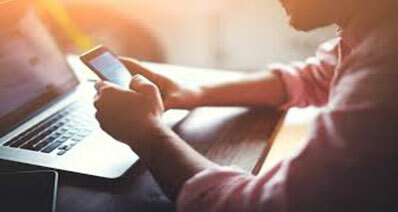 Some of the major abnormalities caused by iPhone overheating are the iPhone not responding, or continuously restarting, or stuck in recovery mode. iSkysoft Toolbox - iOS System Recovery can fix all the overheating issues without much hassle and erases all abnormalities of the iPhone. It supports various iOS devices such as iPhone X/8/8 Plus/7 Plus/7/6s Plus/6s/SE/6 Plus/6/5s/5c/5/4s/4. Some of the recent updates of the iOS might have solutions for fixing the iPhone overheating issue. Therefore, make sure the iPhone has all the latest updates installed. 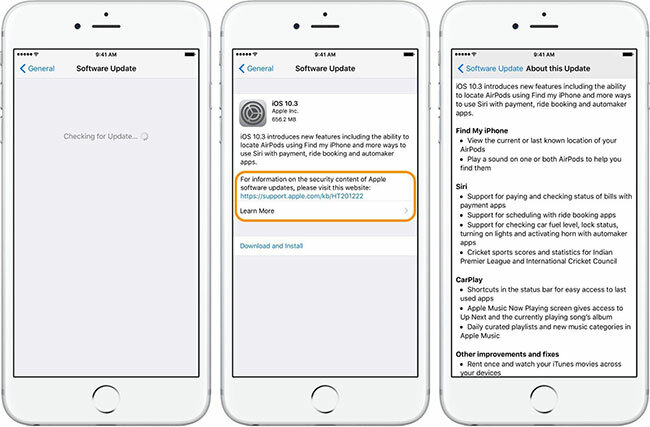 If you are not sure whether the iPhone is up-to-date, this is how to check. Go to Settings on the iPhone. Click on General > Software Updates. 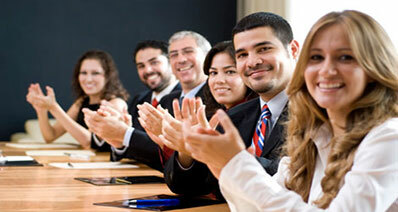 Information regarding the updates and the software version will be displayed. 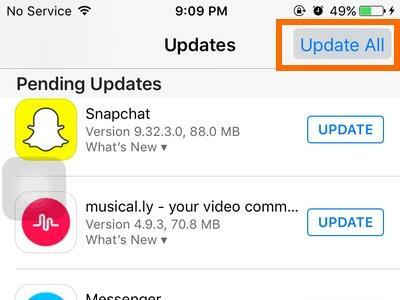 Click on ‘Download and Install’ to install the updates on the iPhone. The heavy workload on the iPhone will also cause overheating. Reducing the load from running functions will reduce the iPhone overheating as much as possible. Here is how to close the unnecessarily running apps. Double-click on the home button. Swipe away the apps that are no longer needed. It is important that the iPhone apps are up-to-date apart from the iPhone software update. 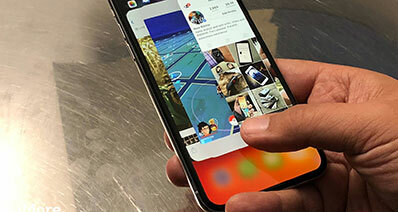 The reason is that the new updates for the iPhone apps often help resolve any system bugs that might contribute to iPhone overheating. Open the App Store. Tap Updates present at the bottom of the screen. Look for the updates. If there are more than one or two updates, click on update all. 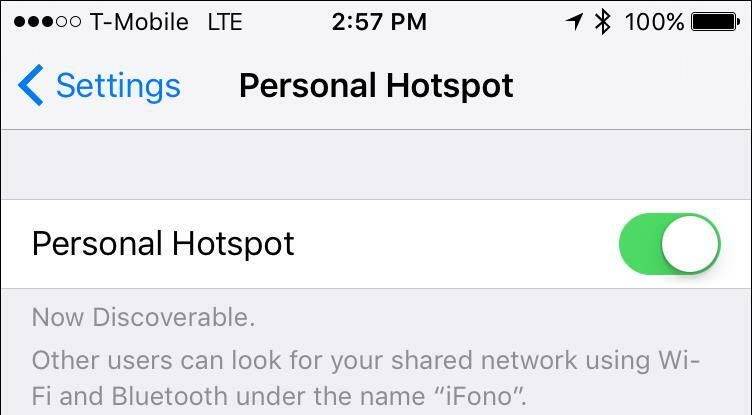 iPhone Personal Hotspot can trigger iPhone overheating if it is kept ON for longer periods. More the number of devices connected to the hotspot, more the likeliness of overheating. Open Settings > Personal Hotspot. Click on the box next to “Personal Hotspot.” The box must turn grey to turn off. 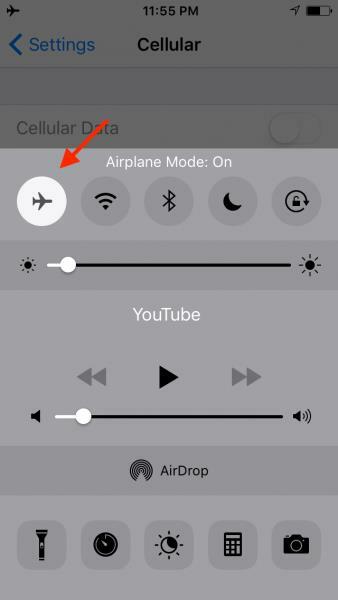 One of the best ways to stop all the background wireless components is to toggle the airplane mode. This will deactivate the functions and reduces the iPhone overheating. Click on the Control Centre >> Airplane Symbol. Even after closing the apps, some of the apps still run in the background and it is hard to keep a track of them. In such cases, check the battery usage to find out such apps that consume more power thereby causing the overheating. After some loading, the screen will present all the apps running in the background along with the battery usage. 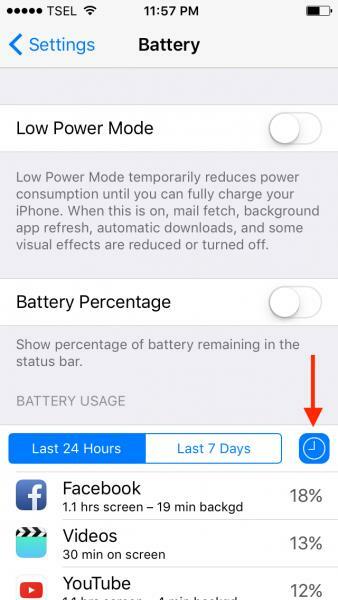 Close the apps that consume the most battery. In order to reduce the still persisting overheat issue all the while retaining the data, resetting the settings is the recommended process. This safe method will reset several functions like keyboard, location, home screen layout, language, privacy, etc. Tapping on the “Reset All Settings” will require a passcode. Enter the passcode and tap reset all settings. 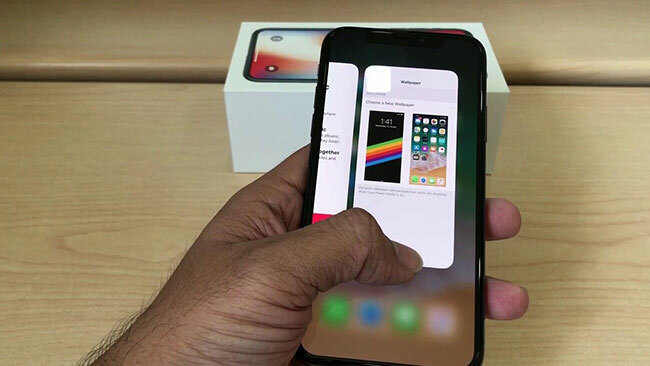 If the iPhone is overheating even after trying the above solutions, it is likely that the iPhone is facing hardware problem instead of a software problem. It could be that one of the internal components is damaged causing it to overheat. 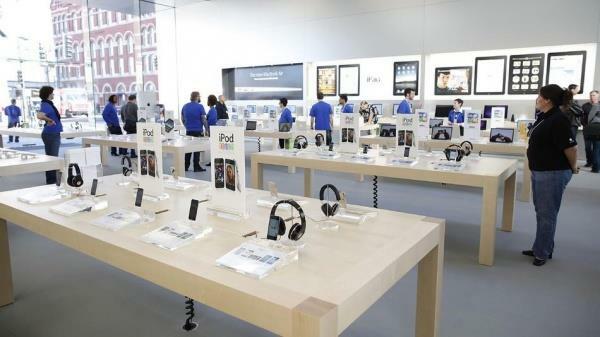 Take the iPhone to the nearest Apple store and get it repaired.